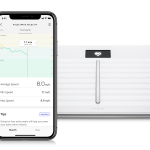 There are always those people that want their phone to look pretty and stand out from miles around, with as bright a case as possible, and with Spring almost upon us, what better time to get your phone ready to fit your mood? 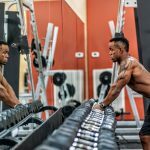 We found you our 12 favourite bright iPhone 6 cases for Spring last week, and today we’re bringing your our 12 favourite bright Samsung Galaxy S5 cases for Spring, for all you Android fans out there, which will protect your phone and give it a unique look at the same time. What better way to welcome the Spring than with flowers? We love the fact that this case allows your Galaxy S5 to be on show, while incorporating this pretty design at the same time. You can buy this Plum Street Prints case from Casetify for $39.95 (£26.62). 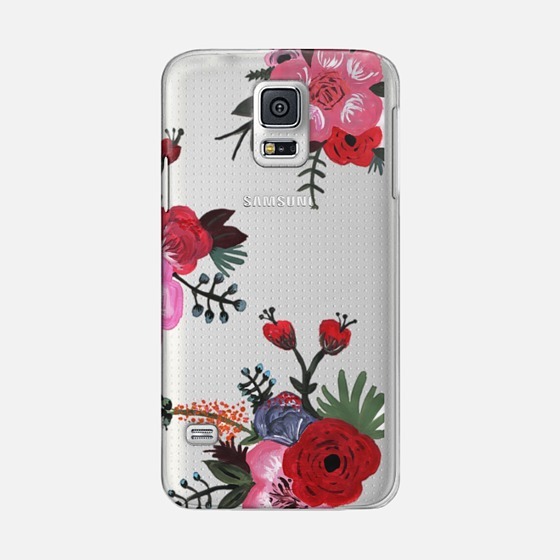 OnlineBestDigital is offering some more floral prints for your Samsung Galaxy S5, in time for Spring, but this design is our favourite. The turquoise and pinks work so well together, and will turn your average smartphone into a very pretty one, while protecting it from any accidents. This OnlineBestDigital case is available to buy from Amazon for £6.69. For a practical case that’s also lovely and bright, this could be perfect. It has space for cards and cash, as well as your Samsung Galaxy S5. 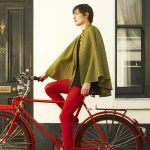 While it does come in other colours, like black and pink, this red one is our personal favourite. The Gracey Floral case is available to buy from Case Hut for £15. 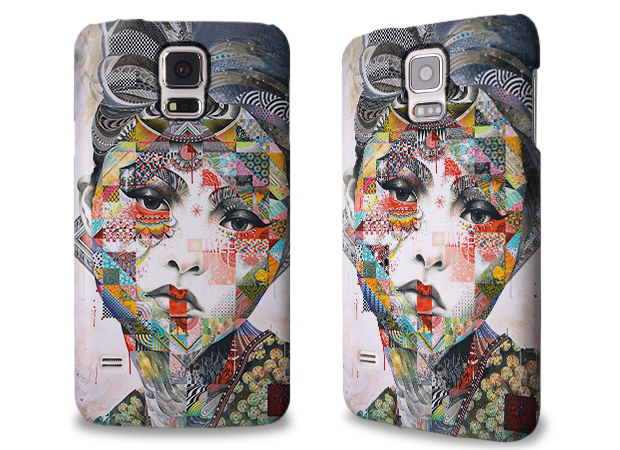 This Galaxy S5 case has such a unique print; it’s more like an art piece than anything else. We guarantee you and all your friends will be looking at all the different sections of the image for ages. 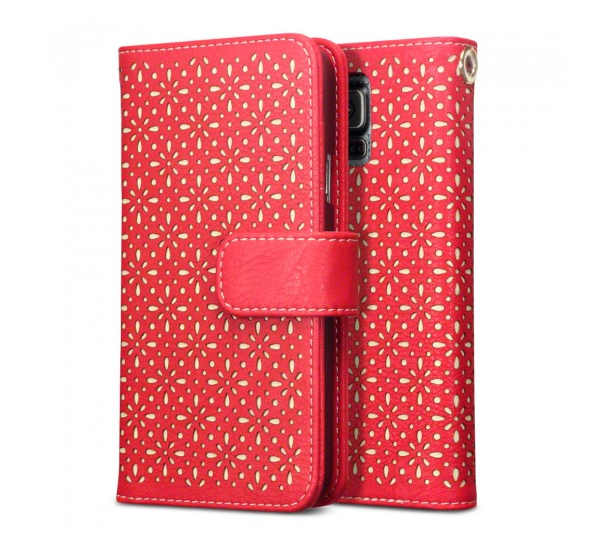 This Devon Aoki case is available to buy from Caseable for £19.90. 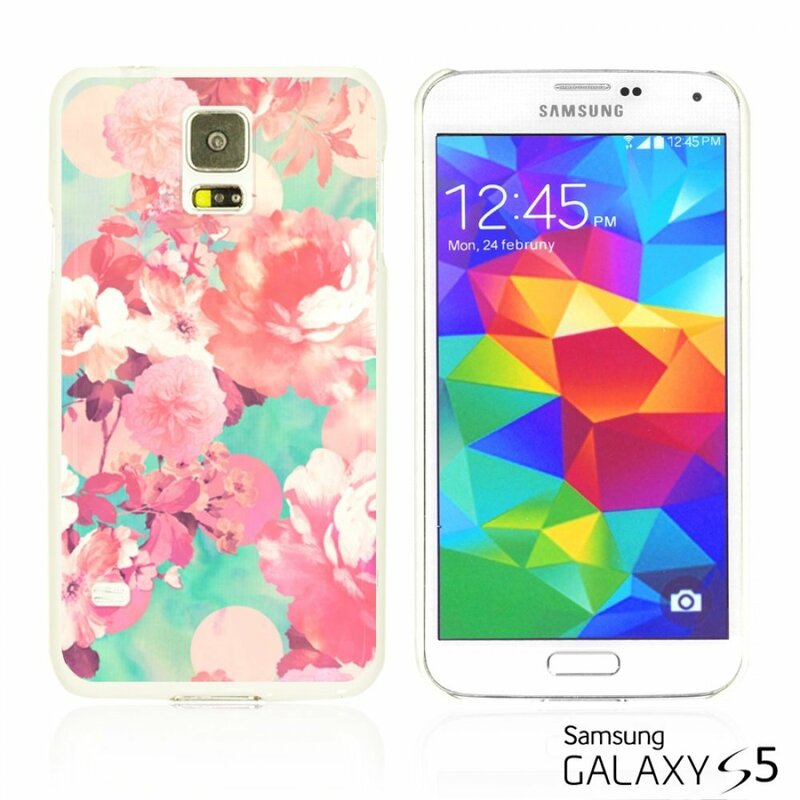 Click here to see our next four favourite bright Samsung Galaxy S5 cases for Spring.